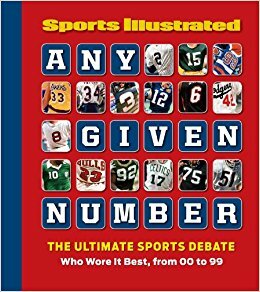 Sports Illustrated: The Ultimate Sports Debate: Who Wore it Best, From 00 to 99 is a well-written, well-documented and aesthetically pleasing book of images (over 300 of them), statistics and player information. It's a book about sports numbers, why certain players chose certain numbers, the history of sports numbers and the stories therein. There are lots of stories therein, too. Who's mentioned in the book? 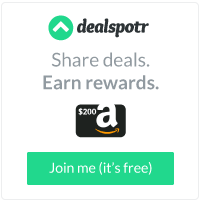 Jared Allen, Terry Bradshaw, Tom Brady, Jim Brown, Kobe Bryant, Steve Carlton, Jeff Gordon, Russ Grimm, Magic Johnson, Michael Jordan, Jason Kapono, Sandy Koufax, Willie Mays, Joe Namath, Shaquille O'Neal, Benny Parsons and so many more. It would be odd if your favorite were not included. This book would make a nice adornment for any coffee table. Publisher: Time Home Entertainment Inc.